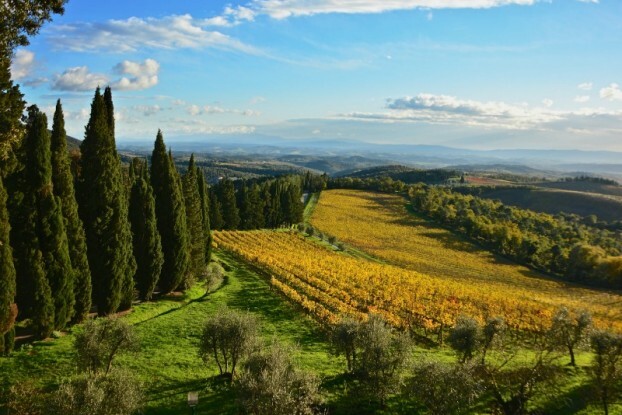 There are several wine tastings and wine festivals in Tuscany. 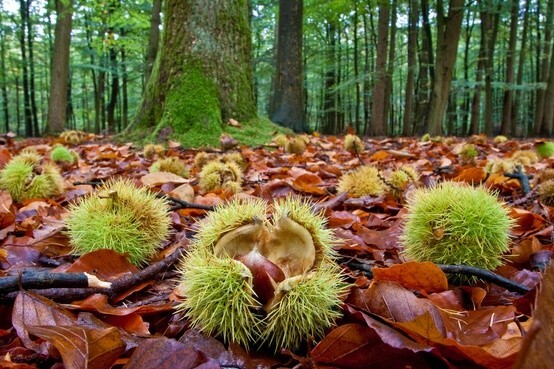 September is the wine month, while October and November means olive harvest, truffle hunting and chestnuts. If you love a risotto ai porcini this is the right time to order it at restaurants because it's fresh. 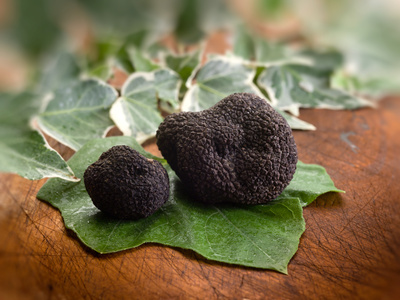 In November you shouldn't miss the Festival of Truffles in San Miniato! It's one of the most popular festivals in Tuscany (truffles-related) and the town of San Miniato becomes really lively. It's the time to appreciate a mix of colours from green to yellow to red and of course we expect always the blue sky and sunny day. Visiting small towns, cities of art, do sports… everything is a pleasure with a warm weather. 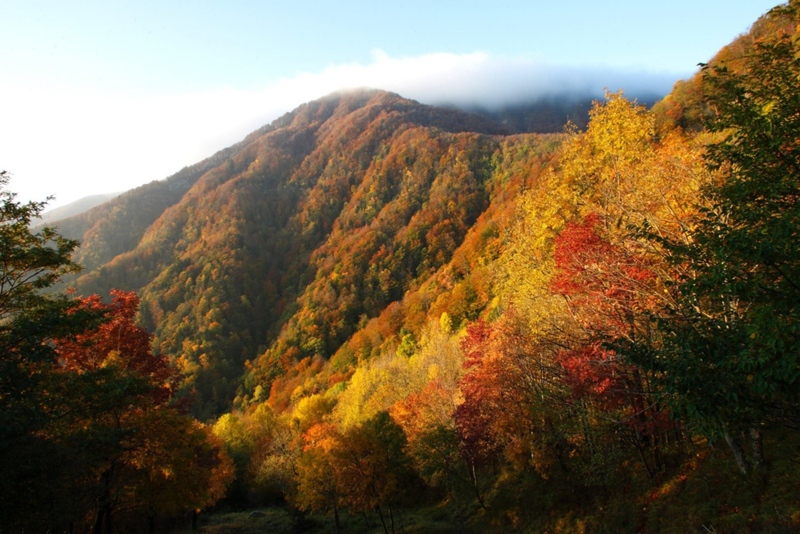 In October and November tourist numbers decrease and you'll easily find yourself alone wandering in the most beautiful Tuscan villages.